Our family has good news to share and a happy event to anticipate: my husband’s second eldest daughter, Thayer, and her husband Joey, will soon be welcoming their first-born child into the world! Although his April due date is fast approaching, this little boy (what will his name be, I wonder??) has been inspiring his Mommy and Daddy with hopes and dreams for the past almost-nine-months, and will certainly bring them great joy and love from the moment of his arrival. Thayer and Joey’s little baby, like all babies, is about to fill all who know him with wonderful happiness. In corresponding with Thayer through email, I’ve been reminded about what it was like to go from late pregnancy, to labor and delivery, to being the parent of a newborn for the first time. It can be a little frightening, not knowing what exactly to expect. For between nine and ten months, I had time to envision what it would be like to hold my little baby and to prepare a place for her, in my home and in my life. My “job” was to sleep, eat well, and take care of myself, and she would develop into a healthy baby. Wherever I went, she would be. No worries about her care, because she was safe and sound inside my body. For sure we developed a connection; she made her movements and kicks when I rested in the evenings, and I could place my hand on my belly and know that she was making her presence known to me, loud and clear. Well, that hasn’t changed. 😉 At the time, I didn’t know if she would be a boy or a girl. I wanted it that way, because I liked the element of surprise, and because it opened up my heart to more possibility in my life. So not knowing her gender, she became “Junior” to me, as in, “Junior’s kicking again!”. That was an exciting part of my pregnancy. Like an engagement before the wedding, this part of the pregnancy before childbirth was a romantic time to get ready for the Big Day! I think that as much as you can prepare yourself for labor and delivery, it is just one of those life experiences that you must go through to understand. Everyone tells you about their experiences, but each one, like each baby, is unique. What helped me the most, I think, was knowing that I would be in the right place at the right time with the right people to assist me, and knowing that I would not be the first (nor the last) woman in the world to go through this. Something I’d like to share with Thayer is this: you have everything you need to take you through this experience. You will be in the right place at the right time, with the right people to assist you. You will have Joey by your side to comfort and coach you through, and your body will be ready to do what you need it to do. You will be blessed with a beautiful son who will instantly make any pain or worry you felt disappear from memory, the moment you hold him in your arms. When I look back, I think of childbirth as having been a unique life experience that I was so fortunate to have, and as having been a rite of passage that would forever change the way I would see the world. Thayer, you have everything you need to do this, and you will go through this brilliantly. I know you. You are bold and strong, and one of the most resilient women I know. You’ve got this! Finally, I’ve been remembering what life was like in the hours, days and weeks after Gabrielle was born. My body needed rest and time to recover; my experience of labor and delivery left me feeling like I had gone to battle. I did my best to get the rest I needed, but the needs of my newborn didn’t always synchronize with her mom’s needs! I had to learn to adapt and to make adjustments in getting to know Gabrielle, and in getting her adapted to life ex utero. She was no longer in that dark, comfy little hot tub she called home. She needed time to adapt, too. We both adjusted, and in time I could nurse her, bathe her, figure out what her cries meant, and she could sleep through the night and get into a rhythm. But it didn’t happen overnight. My words of experience to Thayer and Joey, and all new parents is this: Success in anything doesn’t come immediately, and parenting is no exception. 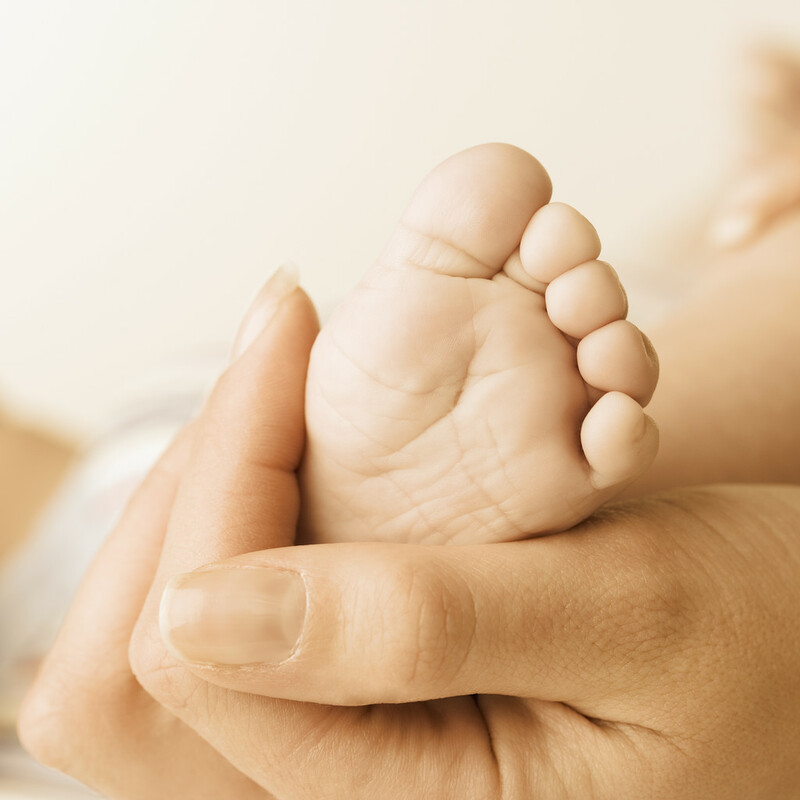 It will take time, so strive for the little victories as you get to know your baby. Over time you will figure out what works, what doesn’t, and what matters. You both will know your child better than anyone else does, but stay open-minded if someone offers a suggestion. Words of wisdom often come from other parents’ experiences. You don’t have to take the suggestion, but allow yourself the opportunity to consider it before shooting it down. Take each step one at a time and know that you will get this parenting thing down soon enough, even if it’s not overnight. Parenting only comes with on-the-job training, so be patient and be confident that you are doing everything you need to do and that you are doing your best. I can’t tell you how excited and thrilled we are to welcome this little boy into our hearts and into our family. He is indeed a blessing that we are looking forward to knowing. His cousin, River, has brought tremendous joy to our lives, in countless ways, and now this little one will increase that joy, in his own ways, by at least a thousandfold. Thayer and Joey, thank you for sharing your love with all of us. Whether you are aware of it or not, we’ve been experiencing that love as we’ve witnessed, and continue to witness your relationship with each other, and now we will be the lucky ones to watch it blossom as your family grows. We love you both, and we love your little son (I need a name! 😉 ) and we will be there to offer our love, guidance, and support as you want or need it. You are going to be awesome parents! You’re welcome! Even though we are far away, we are all rooting for you, thinking of you, and keeping you all in our prayers. It’s a shame we don’t live closer, because if we did I would be able to help you the way I’d like to/the way you need. Stay positive and know that you can always bend my ear or email me…I’m a good listener. Love ya!